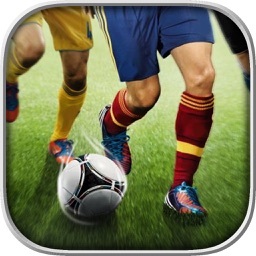 Soccer Ball Bounce Simulator Free by Games Banner Network Inc. There are millions of football fans all over the world. Are you a football fan? 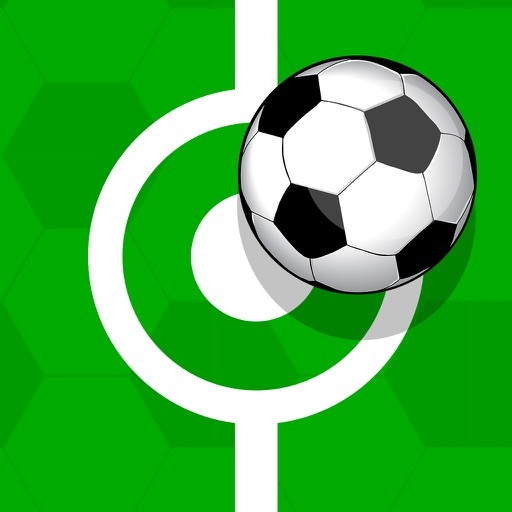 Welcome to Soccer Ball Bounce Simulator Free - now you have a real pocket football simulator for free. 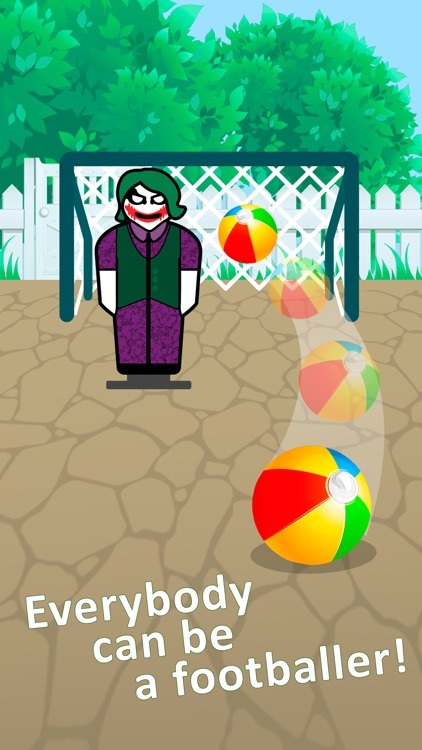 Play anytime you want! Live the life of real footballer and have an exciting football experience with Soccer Ball Bounce Simulator Free. 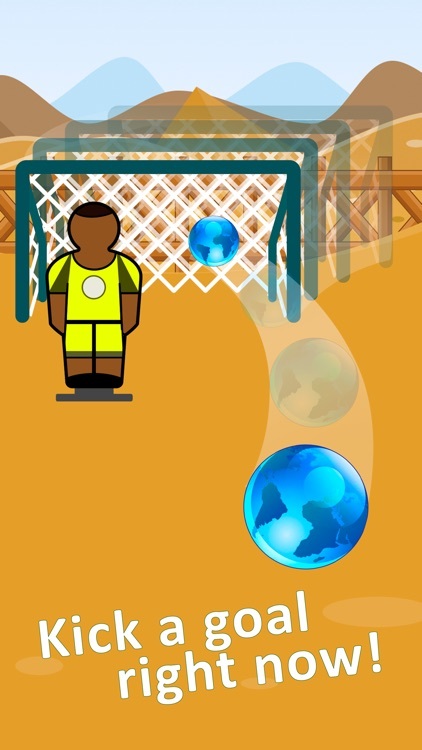 Try this free-kick action of you next favourite soccer game Soccer Ball Bounce Simulator Free! 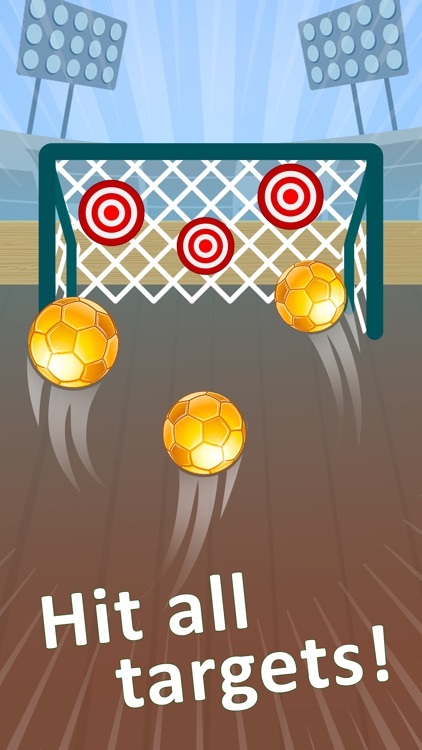 Touch the ball and swipe it to hit the targets and get the highest score. Prepare yourself for fifa ultimate team championship and practice your free-kick and penalty skills. You have really unique opportunity to try yourself as a footballer with our soccer simulator. Practice and get ready for Olympic games! 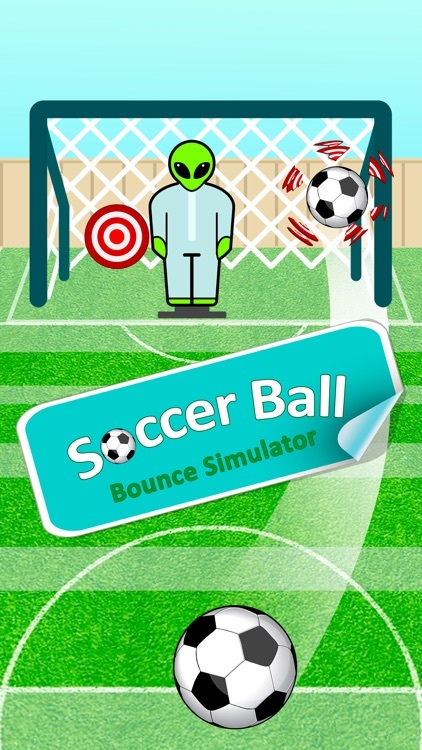 Soccer Ball Bounce Simulator Free will give you the highest level of total control and pinpoint accuracy. As kicker swipe the screen in just the right way to curve, chip and make spectacular goals as Rio champions! Now you can not only watch euro fifa championships on TV but also have your own one. 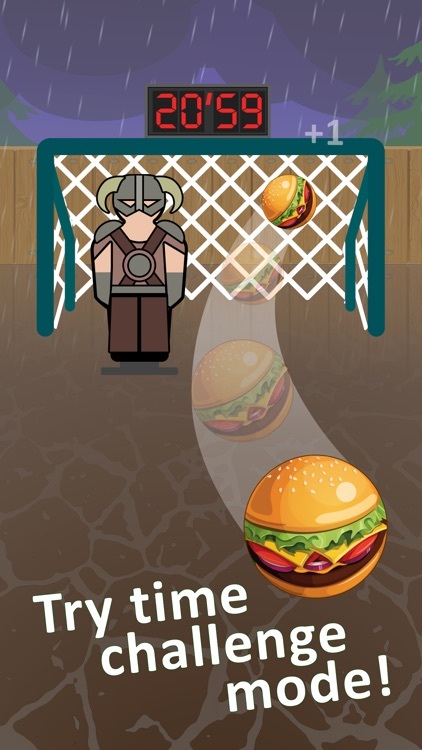 Download ballgame Soccer Ball Bounce Simulator Free and become a popular football star ever! 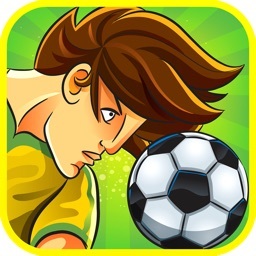 -	Pure soccer action and fun! 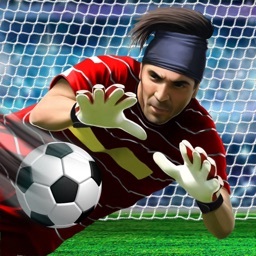 Play all the modes, get all the achievements and unblock all the goalkeepers to become a soccer legend. Go further than anyone by winning all the achievements! 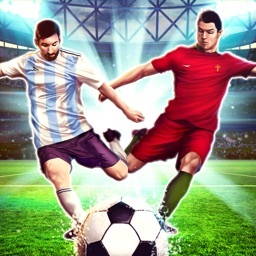 Soccer Ball Bounce Simulator Free will become your favourite sport game immediately, just try it!